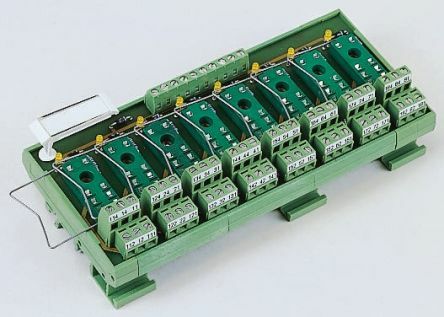 A range of Schneider Electric interface relays from the Zelio series. 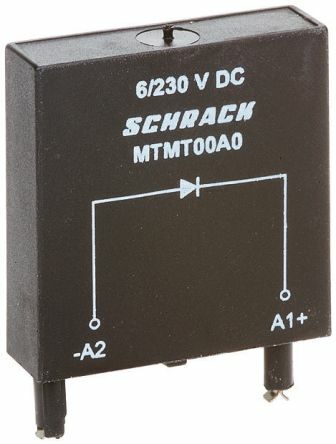 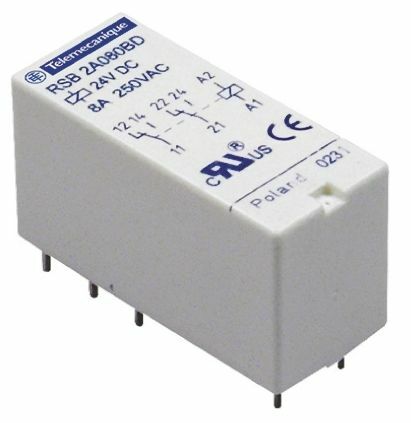 These plug in Relays are suitable for standard applications. 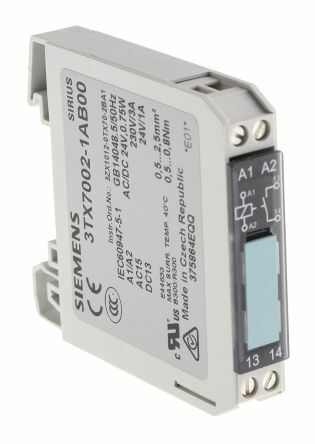 Simple installation and operationContacts material silver alloy (Ag/Ni)DC or AC coilOperating temperature -40 → 70 °CIngress protection IP40.